Now in its fifth year, Reggae Rise Up returns to St. Petersburg, FL, March 15-17, 2019. 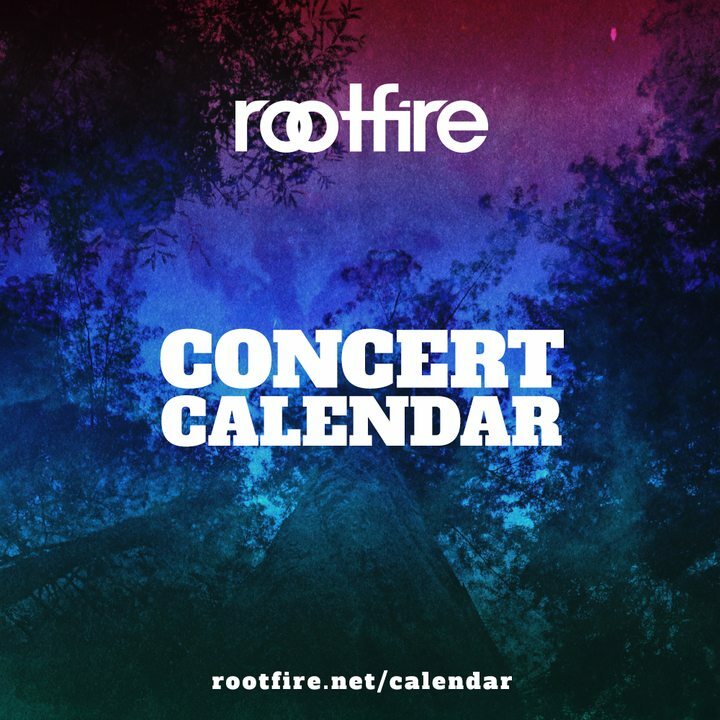 Year after year the event has been stacked with the heaviest hitters in the modern reggae scene, and this year’s festival sees Rebelution and Slightly Stoopid being joined by Stick Figure, who has moved into the top-tier headline slot for the first time this year. 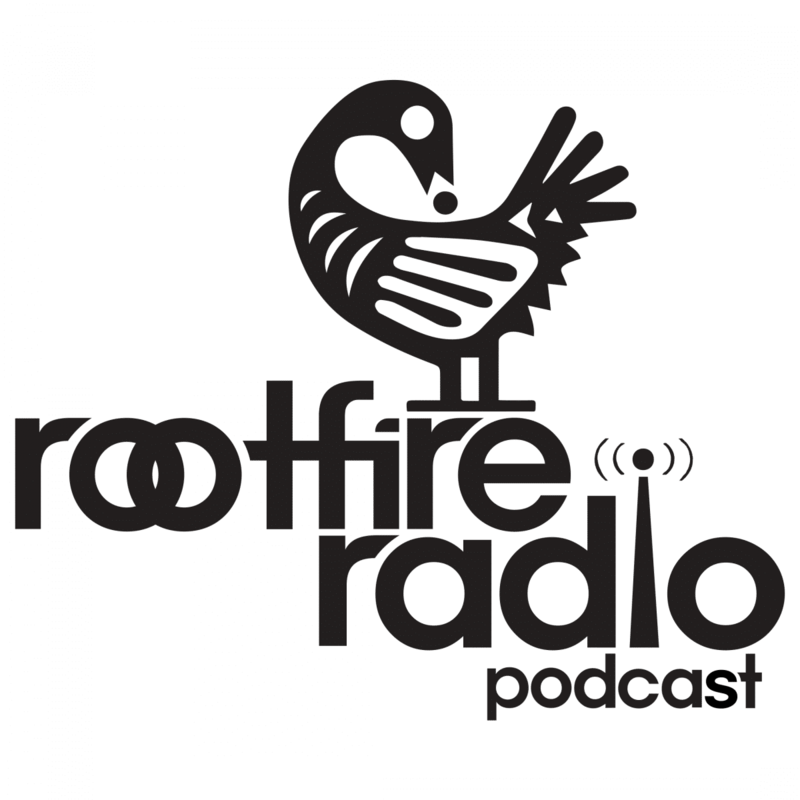 Rootfire is giving away a pair of tickets to this year’s fest, and Founder/Director Vaughn Carrick took a few minutes to tell us about his personal history, the evolution of Reggae Rise Up, and how it fits in the greater landscape of music festivals in the USA. Enjoy, and be sure to enter below for a chance to win! RF: What’s your first memory of reggae music in your life? VC: Like so many other fans of the genre, my first exposure to reggae was Bob Marley. I remember listening to an album at a friends house and being really captivated by the style of the music. Growing up I really resonated with the rock side of the genre; Sublime was constantly on repeat. However, it wasn’t until around 2006 that I really started to get deeper into the genre while working at Harry O’s in Park City, Utah. Having artists like Damian Marley, Slightly Stoopid, SOJA, Pepper and Matisyahu in a 650 cap venue was something truly special that I’ll always hold appreciation for. RF: What was your first job in the music business? VC: I started out grinding on the street team during the Sundance Film Festival for Harry O’s in Park City. With temperatures typically below zero during Sundance, I was highly motivated to move my way up from that job. RF: What are two notable differences between throwing a reggae festival, and throwing an event like Bonanza, which you also produce? VC: From an event production standpoint they are very similar. I think the two main differences would have to be the talent buying process and the culture of each festival. Bonanza is much more difficult to book due to it being a multi-genre festival. When booking Reggae Rise Up the artists generally understand and accept where they are in their career in comparison with other acts. This is a huge help when it comes time to choose which stage they will perform on, what time slot they will play, and where they will be billed on the poster. When it comes to the culture of the festival, Reggae Rise Up is like a family reunion. We have been working for years with all of the acts, in both Utah and Florida, and have built close friendships with the agents, managers and bands in doing so. Bonanza is very different because we generally only work with the bands once or twice every couple years and, in the public’s eye, the artists who play Bonanza typically come with a higher profile. 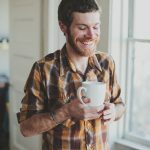 RF: One of the non-profit partners in this years fest is the Teal Recovery Project, which focuses on fundraising, educating, and empowering women battling cervical cancer. How did you connect with them? VC: In 2014 I was lucky enough to be introduced to Rena Carideo, who is the the President of the Teal Recovery Project and has become one of my closest friends along the way. Almost two years before I met Rena, she herself was diagnosed for the second time with cervical cancer and is the reason TRP was formed. Her commitment and dedication to the organization’s mission is what inspired our partnership and we’re honored to be able to provide our platform to help bring more awareness and funding to TRP. RF: Aside from the lineup, is anything different about the layout of this year’s fest? Or if it ain’t broke don’t fix it? VC: There is always room for improvement! This year we will be working to incorporate more visual art and will be adding an interactive merchandise area in partnership with Sugarshack that will include a daily schedule of meet and greets and acoustic performances from artists on the lineup. We’re also rolling out a yoga program this year. We’ve partnered with a local studio down the street from Vinoy Park called The Movement Sanctuary and will be hosting really unique yoga classes that incorporate live music on Saturday and Sunday morning prior to gates. On the logistical side of things we are no longer using the cashless wristband system like we have in the past. RF: What’s one of the most memorable moments from RRU’s past? VC: It’s more than a moment, but… for me, it’s the journey that Reggae Rise Up Florida has taken. From almost going bankrupt after being lucky enough to produce our first festival in Florida during a record rainfall to sitting side stage last year with 11,000 fans being mesmerized by Damian Marley… the journey has truly been something special. I couldn’t be more thankful for and appreciative of my team and our incredibly supportive fans! RF: Whats one thing you’re really excited about for this year’s fest? VC: Getting out of this cold Utah weather and getting some Florida sunshine for starters! For me, it’s about the music and I’m really excited about this years lineup from top to bottom. I’m stoked to see what Stick Figure puts together for their first festival headline play, am looking forward to seeing Ziggy Marley and Sticky Fingers for the first time, the energy that Method Man & Redman are going to bring, and of course Slightly Stoopid and Rebelution.